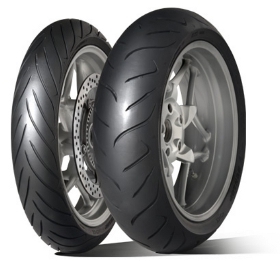 Premium all-round sport touring tyre. These are the best tyres in the wet I've ever had. Have given me lots of confidence and allows me to lean further in a corner than I ever have. Good tyre for the price, but there are better tyres to be found.